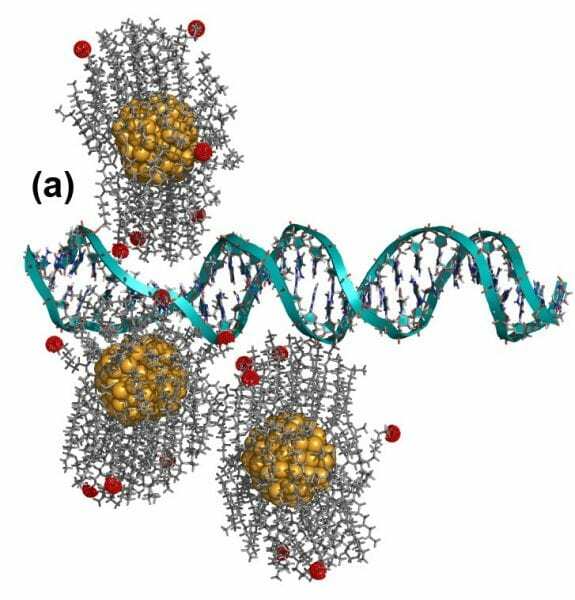 Gold nanoparticles with a slight positive charge work collectively to unravel DNA’s double helix. New research from North Carolina State University finds that gold nanoparticles with a slight positive charge work collectively to unravel DNA’s double helix. This finding has ramifications for gene therapy research and the emerging field of DNA-based electronics. “We began this work with the goal of improving methods of packaging genetic material for use in gene therapy,” says Dr. Anatoli Melechko, an associate professor of materials science and engineering at NC State and co-author of a paper describing the research. Gene therapy is an approach for addressing certain medical conditions by modifying the DNA in relevant cells. The research team introduced gold nanoparticles, approximately 1.5 nanometers in diameter, into a solution containing double-stranded DNA. The nanoparticles were coated with organic molecules called ligands. 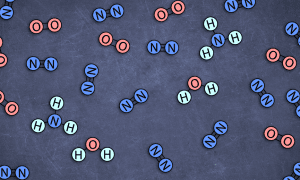 Some of the ligands held a positive charge, while others were hydrophobic – meaning they were repelled by water. Because the gold nanoparticles had a slight positive charge from the ligands, and DNA is always negatively charged, the DNA and nanoparticles were pulled together into complex packages. 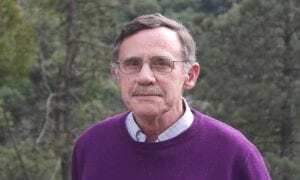 “However, we found that the DNA was actually being unzipped by the gold nanoparticles,” Melechko says. The positively-charged ligands on the nanoparticles attached to the DNA as predicted, but the hydrophobic ligands of the nanoparticles became tangled with each other. As this tangling pulled the nanoparticles into clusters, the nanoparticles pulled the DNA apart. 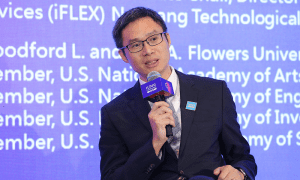 The finding is also relevant to research on DNA-based electronics, which hopes to use DNA as a template for creating nanoelectronic circuits. Because some work in that field involves placing metal nanoparticles on DNA, this finding indicates that researchers will have to pay close attention to the characteristics of those nanoparticles – or risk undermining the structural integrity of the DNA. The paper, “Weakly Charged Cationic Nanoparticles Induce DNA Bending and Strand Separation,” was published online June 19 in Advanced Materials. Lead author on the paper is Justin Railsback, a master’s student at NC State. Co-authors include Abhishek Singh and Ryan Pearce, Ph.D. students at NC State; Dr. Ramon Collazo, assistant professor at NC State; Timothy McKnight, of Oak Ridge National Laboratory; and Dr. Zlatko Sitar, Kobe Steel Distinguished Professor of Materials Science and Engineering at NC State. The research was supported by the National Science Foundation.